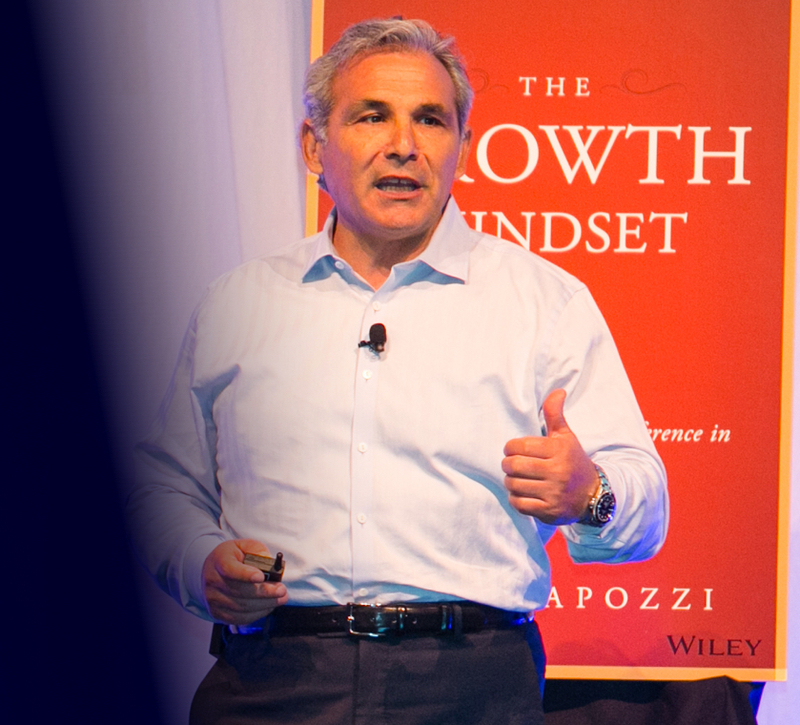 Disruption is now the new normal; we must lead with a growth mindset. 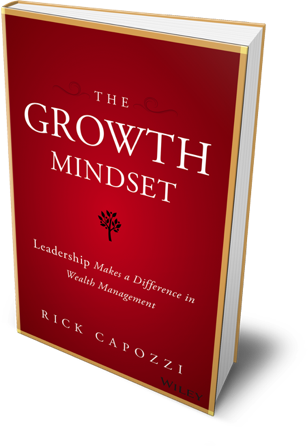 The Growth Mindset: Leadership Makes a Difference in Wealth Management provides financial professionals with a roadmap to grow their wealth management business. While the FinTech revolution is changing the wealth management industry, there is one thing that technology cannot offer—the human component of advisory services. the fundamental elements of growing a wealth management business. to a growth mindset and deal successfully with change. develop, and retain top talent to grow your business. Disruption is now the new normal, and successful leaders must be able to adapt quickly and operate with an eye toward growth. 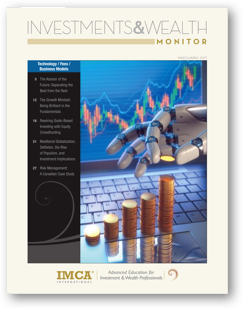 Here, you’ll find expert analysis of wealth management’s future and clear guidelines for leaders who want to thrive amidst the constantly shifting financial services landscape. The wealth management industry is facing its greatest challenge to date, and whether your business fails, survives, or thrives depends on leadership. A tsunami of change is headed toward the financial-industry shore, promising to swallow those unprepared for challenge and disruption. Leaders must meet these challenges with appropriate responses from positions of strength. 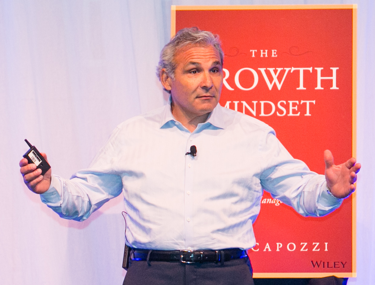 After more than 40 years of selecting and developing leaders, I can say without reservation that Rick Capozzi has written a deﬁnitive piece on what it takes to be a leader in times of challenge and uncertainty. I encourage you to read this book, absorb it, evaluate your own leadership behavior against it and put it to work. This book deserves to be read by every financial advisor who is serious about growth. Rick Capozzi is a leader who has been in the trenches delivering performance. This book is a must read not only for financial advisors but any aspiring leader working to climb the ladder of success. Rick’s presentations are outstanding and inspiring because he brings a unique blend of deep industry experience and research that gives any manager or advisor the insight and road map to take their business to the next level. This book is a must read for every advisor and manager in the financial services industry who wants to seize the opportunity for growth in the rapidly changing environment. The Growth Mindset is a crucial almanac. I highly recommend everyone in the wealth management and asset management industry read it. Rick’s years of experience and success in multiple leadership roles in this industry of change have given him license to produce this playbook. Former MD Partner, Lord Abbett & Co.
For more information, please visit Capozzi Advisory Group.